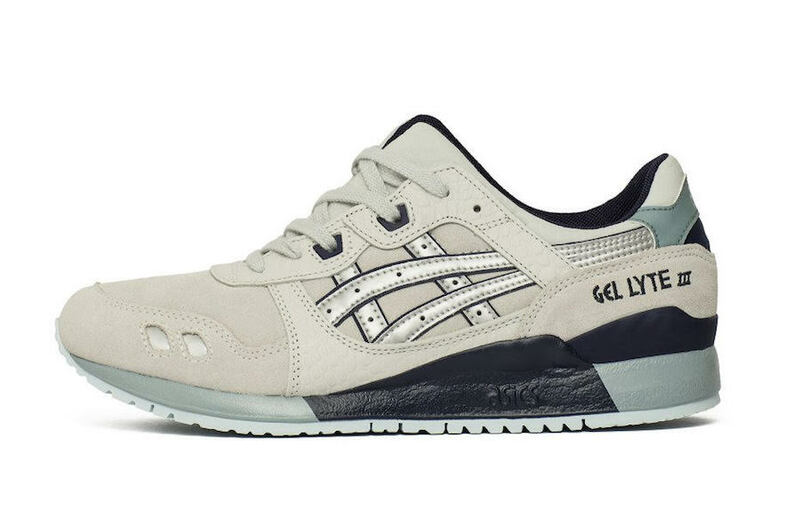 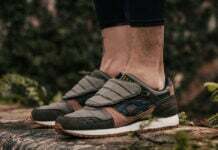 Asics Tiger is expanding on the Spring 2019 releases and starting to arrive at retailers is a new color option of the Gel Lyte III known as ‘Glacier Grey’. 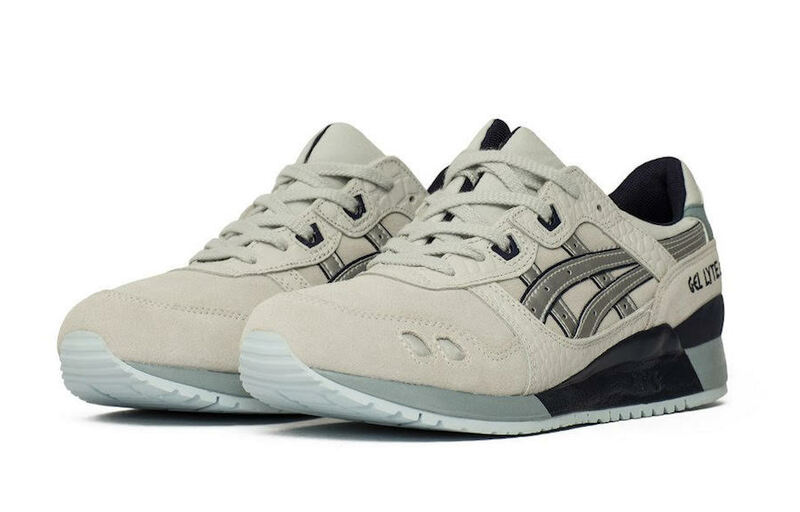 This Asics Gel Lyte III features suede across the upper while done in Grey. 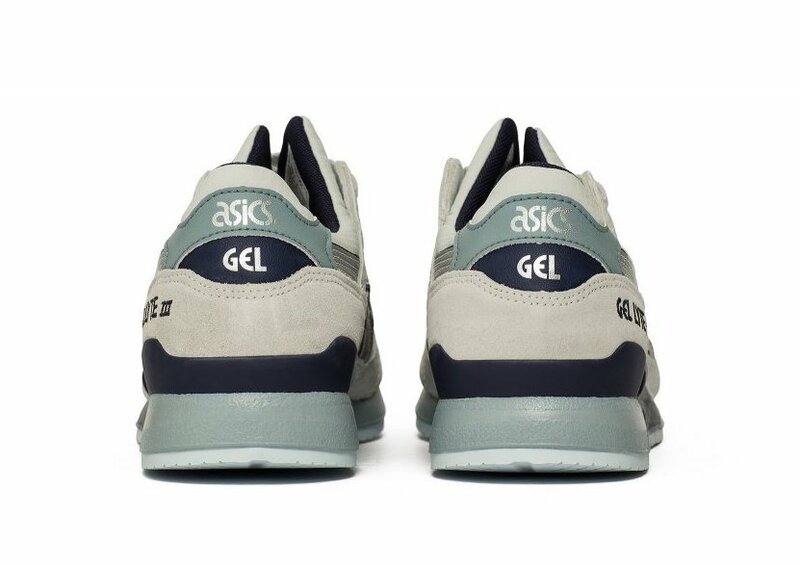 In addition we have the signature split tongue and Gel technology. 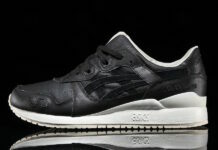 Silver lands on the branding while details of Black is spread throughout. 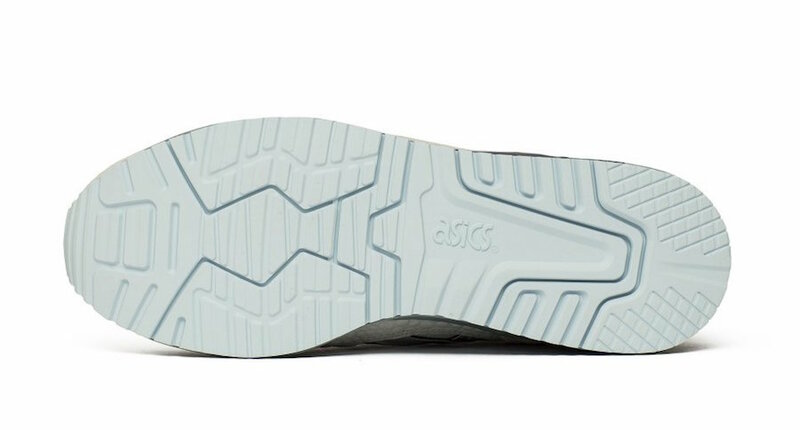 Finishing the look is Light Blue on part of the midsole and outsole. 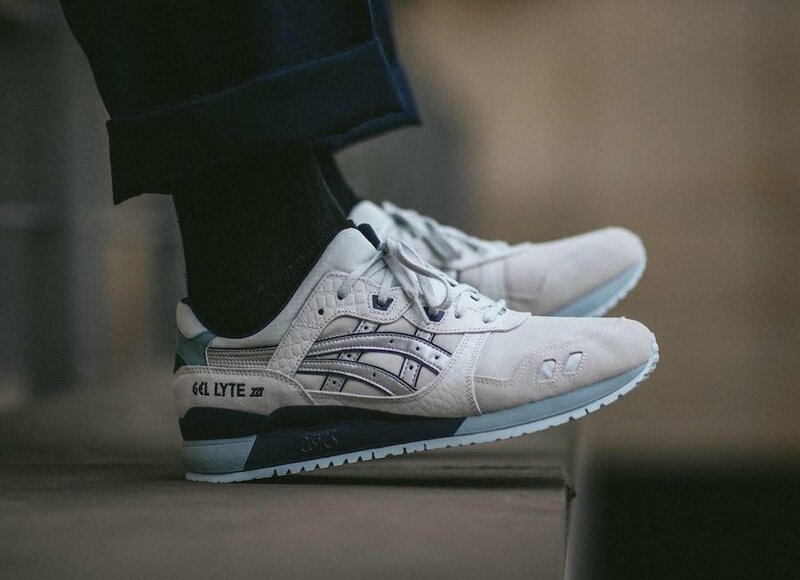 Below you can check out more images of this Gel Lyte III which will provide you with a closer look. 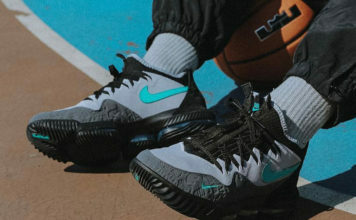 For those that want to purchase, they are now starting to release at select retailers including online at Chmielna20. 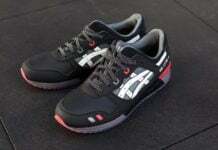 You can expect additional retailers to have them soon.